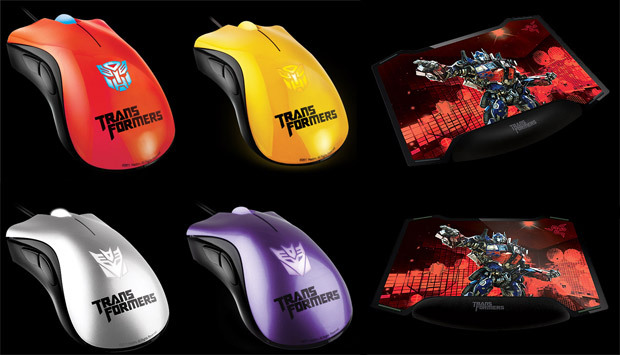 Razer was kind enough to throw some awesome-looking Transformers 3 DeathAdder mice our way. Sadly, we don't get to keep them -- they're for you guys! We've got one of each type (Optimus Prime, Bumblebee, Megatron, and Shockwave) plus one Transformers 3 Vespular mouse mat to give away. To enter this contest, simply reply with a comment telling us who your favorite Transformer is and why. (Example: "Grimlock, because he's got a bib. Enough said.") 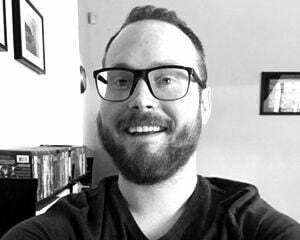 This is restricted to United States residents, and please, only do one comment for the sake of my sanity. You have until noon Pacific on Monday, September 19 to enter. As someone who not-so-secretly wants to get an Autobot insignia tattoo, I must say, these mice look sweet. Jealous of whoever gets one of them in the mail!